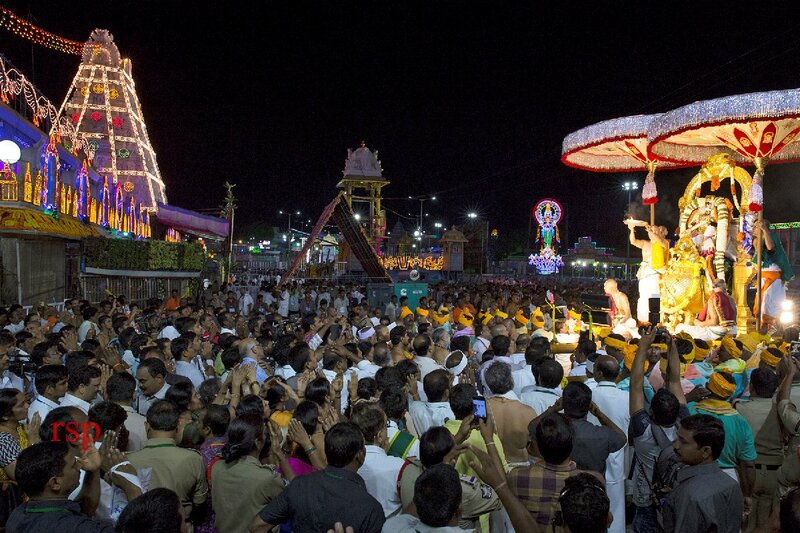 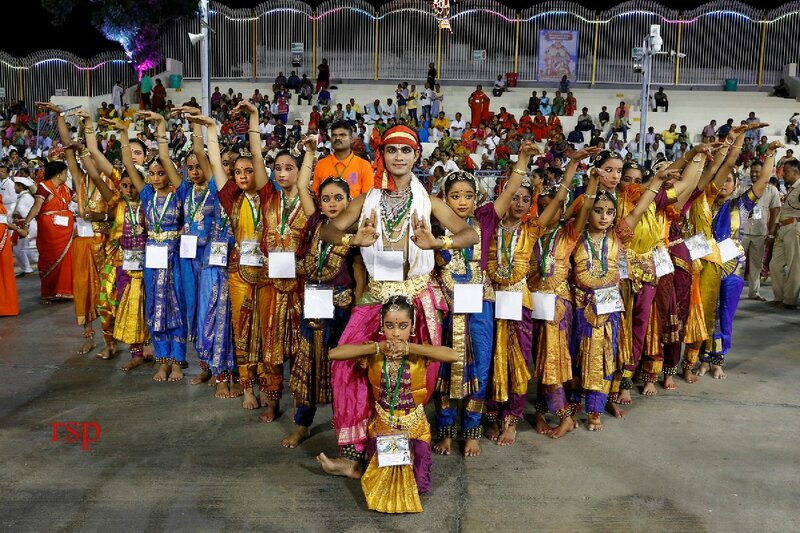 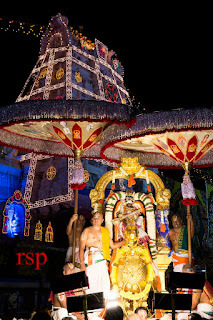 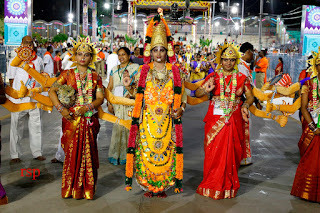 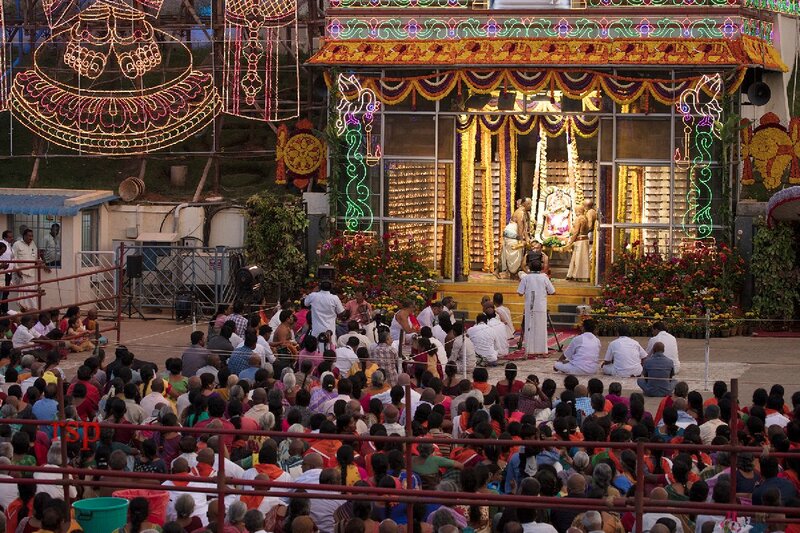 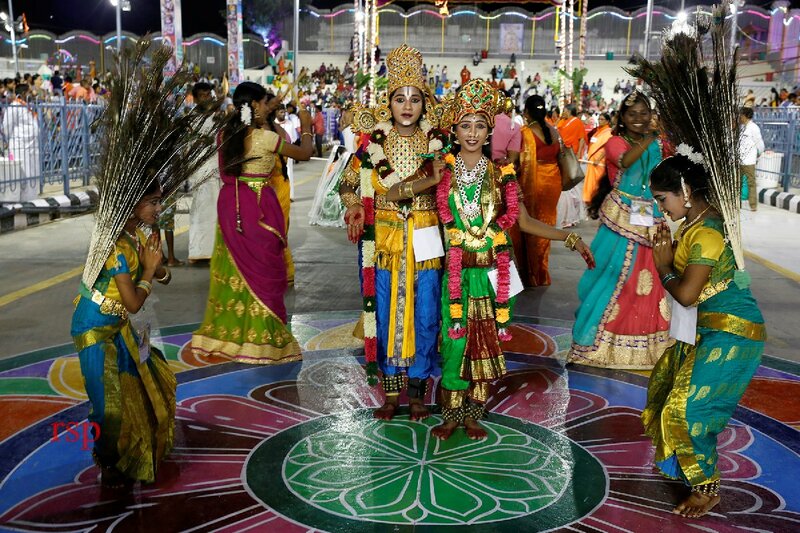 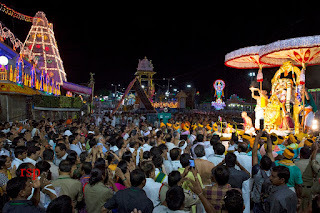 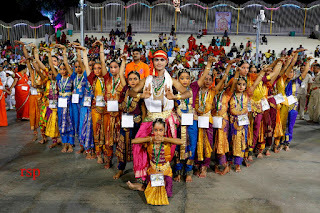 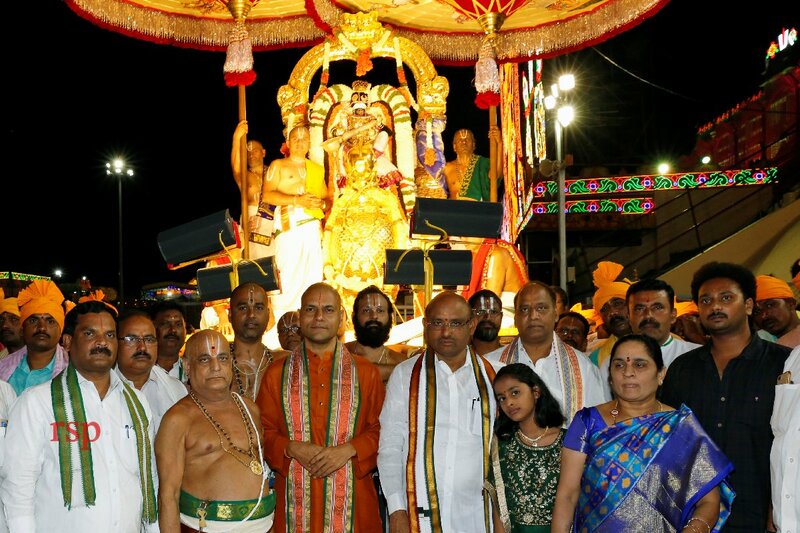 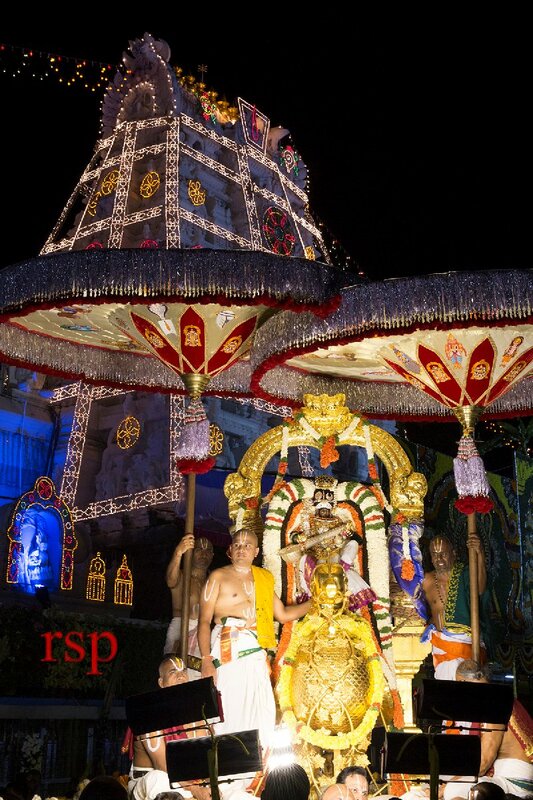 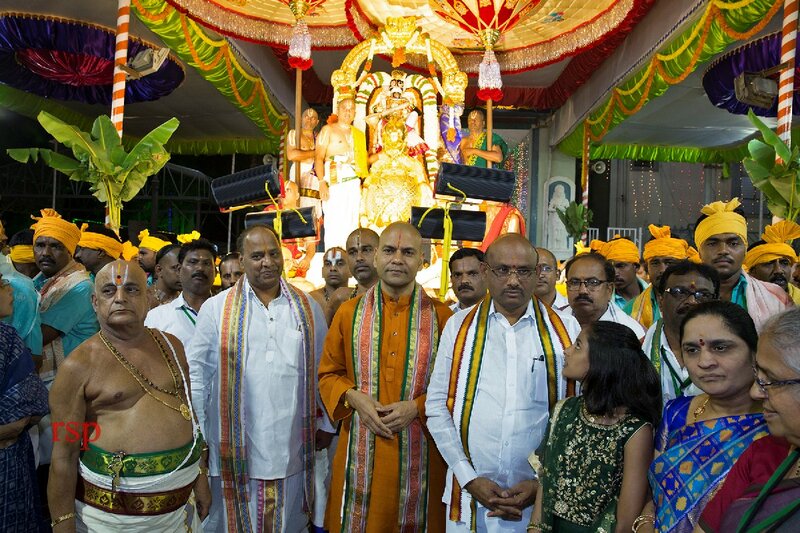 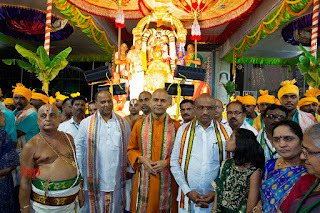 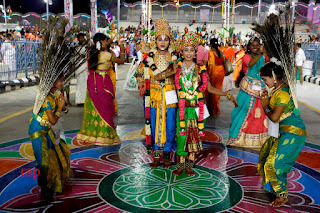 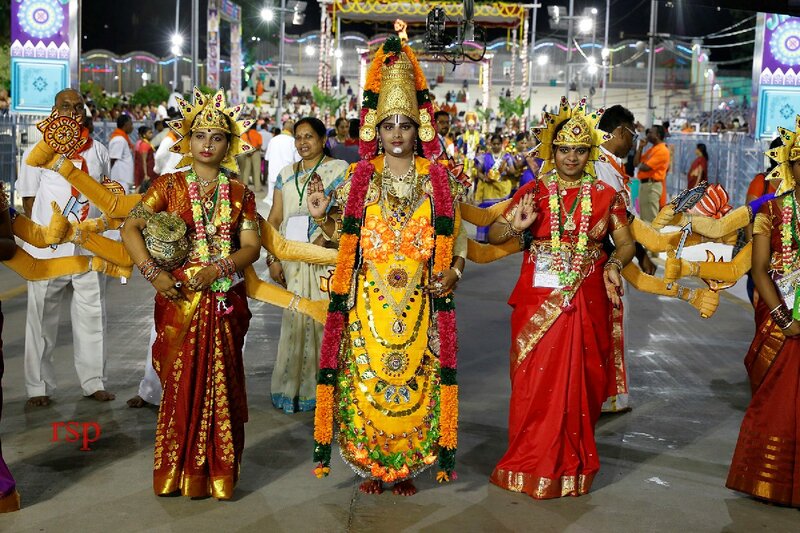 Tirumala, 14 September 2018: On the second day evening of the ongoing annual Brahmotsavams on Friday, Sri Malayappaswamy was taken out for a procession on Hamsa (Swan) vahanam, in the attire of Goddess Saraswathi the deity of wisdom, holding Veena in the hands. 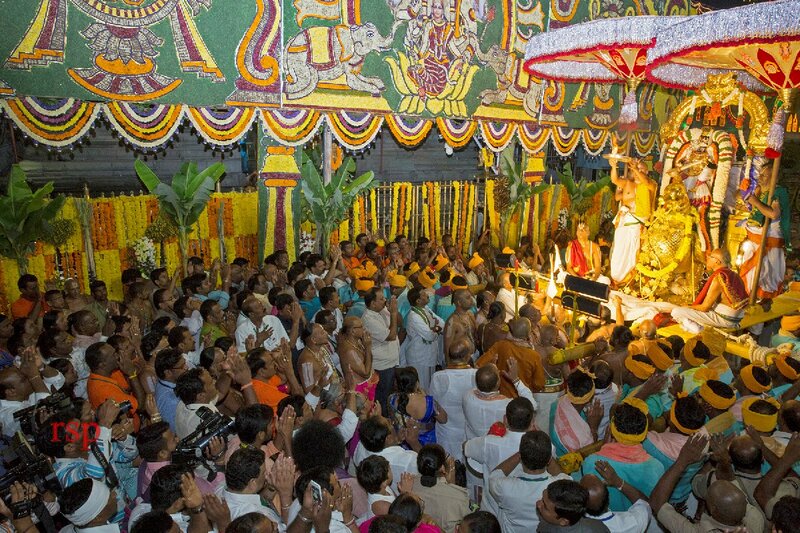 By riding on Hamsa Vahanam; Lord Venkateswara gave a message that He is the supreme God of learning and also the significance of education in turning around one's life. 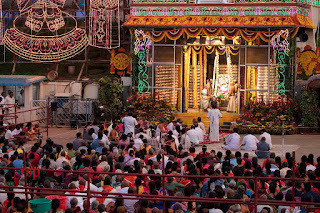 Swan or Hamsa also stands out for its capabilities to weed out the good from the bad. 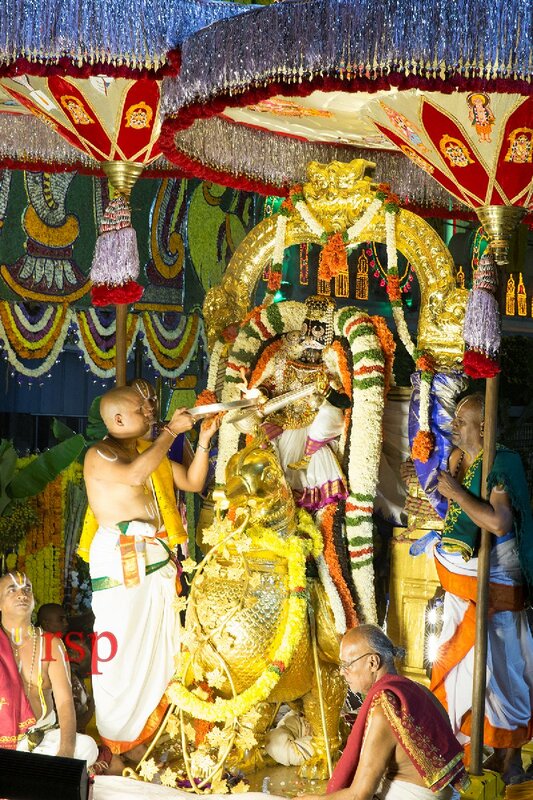 This denotes that Lord Venkateswara as Hamsa vahanaroodha(the rider of swan vehicle) will weed out the bad qualities in a human being and retain only the good virtues. 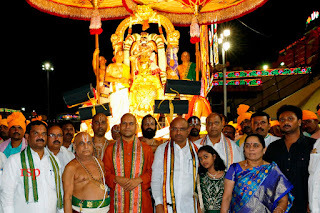 Haridranath and others were also present.